Somewhere around the year 2000, I wrote a short story called “A Pink Rosebush and a Piece of Lattice” that was lucky enough to win an award up here in the Northern Rivers of New South Wales. 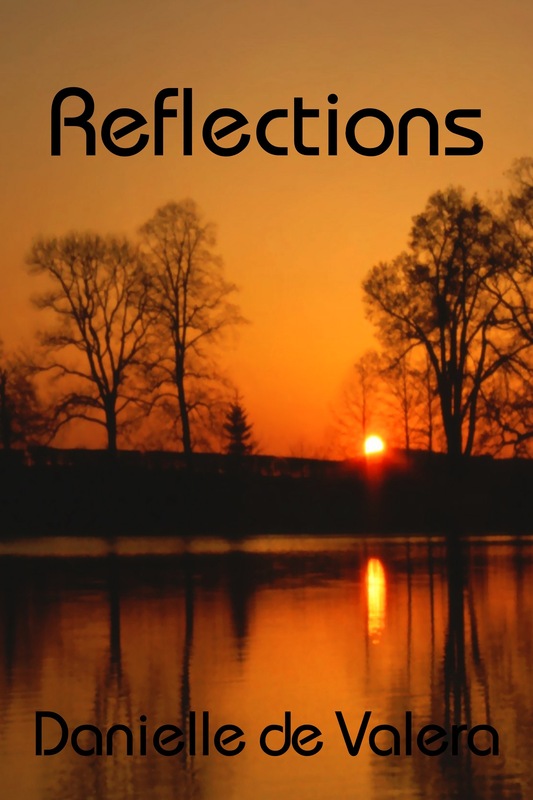 This story “Reflections” is the longer version, and is around 2,300 words. I’m besotted with the cover, which my US author friend C S McClellan created from a beautiful image I found online at Eden Pics. You can see more of their nature photos at http://www.edenpics.com and, wonder of wonders, their images are free. This story is the last of the ten stories I have been formatting and putting up on the web over the past fifteen or so months. Because it’s so short, I wanted it to be free, so it will only appear on Smashwords. In this story, Charles Lawson, the notorious heroin dealer formerly known as God, has been released from jail and, after living quietly with his cats for a number of years, is now so old he has to enter a nursing home. Here he reflects on his life and, in his last moments, imagines he is reunited with his wife Angela, who died some years before him. It sounds like a pretty grim read when I put it that way, but all those who’ve read it found the story touching and/or uplifting. I hope anyone else who checks it out will feel the same way. Thanks to everyone who’s taken this journey with me so far. I’m hoping to put out a collection of these stories in print and e-book at the end of the year. However, good looking print books don’t come cheap, so that date may yet end up in the first quarter of 2016. Will keep you posted.